The Mopar service department at Bryden Motors offers you express service on a number of the premium services we provide. No appointment is necessary! That’s right, just stop by our service center and we will get you in as soon as possible. Specializing in Chrysler, Dodge, Ram, Jeep, and Fiat, Mopar keeps parts for these vehicles available for their owners. It is important that your car is serviced by the manufacturer which you purchased it from. These departments specialize in their vehicle for maximum performance and longevity. Our Mopar service department has the ability to digitally manage your vehicle through the dashboard, uploading any history and maintenance. These features are among the most advanced used by Mopar, as they provide quality service for the car owners who frequent their service department. 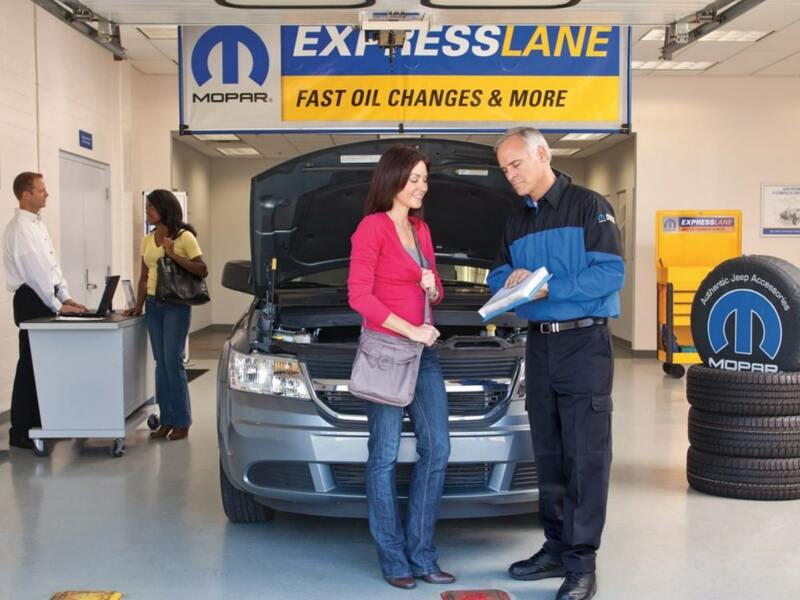 Mopar Express Lane uses parts and products from the most trusted automotive brands. Mopar Express Lane uses only genuine Chrysler, Dodge, Jeep, Ram and Fiat Brand parts. All parts have been tested to ensure function, fit and finish of original specifications. Mopar Express Lane recommends Pennzoil® Motor Oil. We also offer the highest quality Pennzoil synthetic oil, keeping your engine clean and extending the life of your oil change for an even greater value. 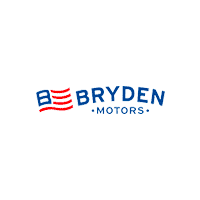 The auto service department at Bryden Motors proudly serves car owners in and around Janesville, WI, Roscoe and Rockford, IL. Our service department is equipped with certified technicians and genuine OEM Mopar parts and accessories. Our department is also open six days a week, with specials offered year-round. Holding these hours and housing these parts in-house allows our department to take care of your car quickly and efficiently. If you choose to wait while we service your vehicle, our service area offers free WiFi, complimentary snacks, and a television for your entertainment. If you need to drop your car off before you head to work, we will provide you with one of our service rentals or shuttle ride.